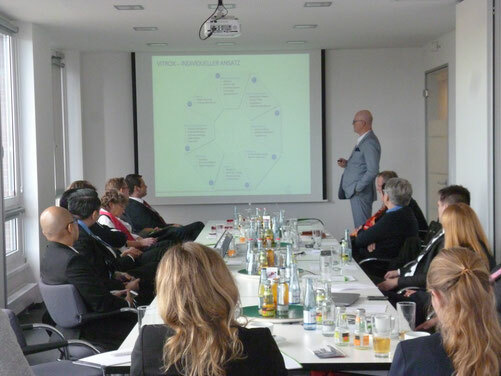 The lecture about positive experiences but also challenges that were faced from over two decades of experience (Eppendorf AG) and the case study of the bi-directional expansion from Malaysia to Europe form Expandeers demonstrated other aspects. Networking and interesting discussions by coffee and donuts rounded up this successful event. We would like to thank our speakers Dr. Bhuwnesh Agrawal (Eppendorf AG), Mr. Daniel Müller (OAV), Mr. Markus Schlüter (Rödl & Partner), Mr. Niels Strohkirch (Expandeers ASEAN), Mr. Gerrit Stroomann (Managing Partner Expandeers) and our partners OAV, Hamburg Invest, MIDA, MATRADE and special thanks to our sponsor Rödl Rechtsanwaltsgesellschaft Steuerberatungsgesellschaft mbH for their support. We are looking forward to the upcoming GMRT events. Please register for our newsletter down below to receive an invitation to our next events.